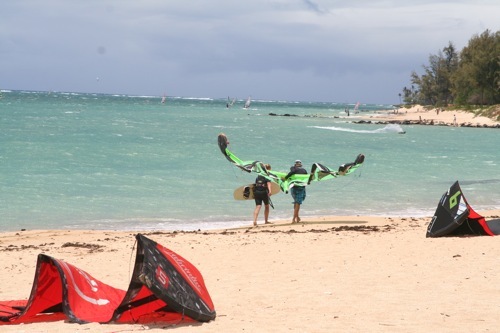 I love to watch the kite boarders in Hwaii but I would not want to try it. We just helped a guy on the Big Island to set up his kite on Puako beach and noticed that this is a very powerful event and requires strong arms! Anyone who has ever done it can attest to it: it is NOT as easy as it looks!!!! Very rewarding, but not for everyone. 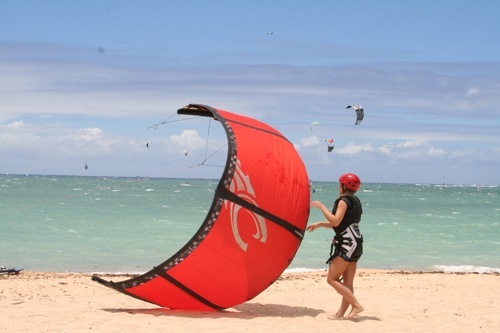 Your photos have inspired me to try kite surfing! It looks like so much fun! 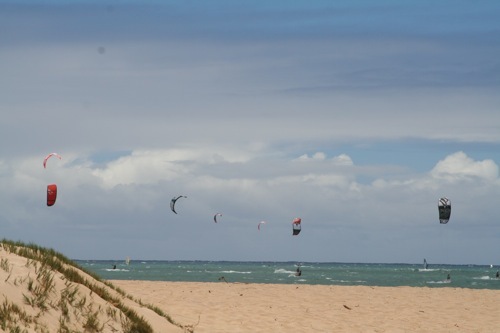 Kite boarding is a growing sport and I love it. 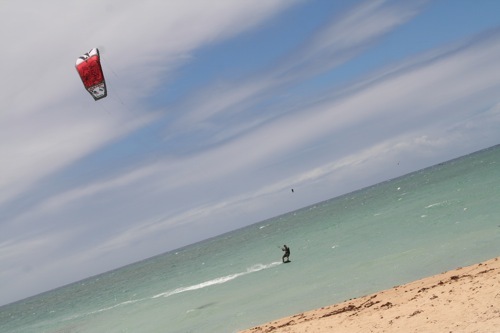 Looks like Maui needs to go on my list of places to kitesurf. 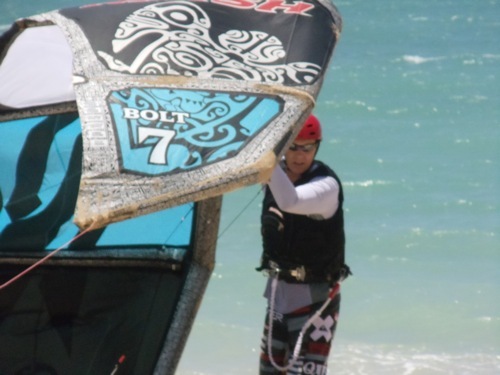 This is first time i am visiting on this site and this site is very nice.Thanks for sharing this site with us..
kitesurf is a great game..my friends invited me to watch live..i am very excited about it..kitesurf barcelona is one of the fastest growing water sport in the world..
Pingback: What To Do On Maui? Surf and Have Fun!